Venterra Acquires 4 New Properties! Venterra acquired four new properties in October, The Brownstone Apartments in Bedford, Texas, The Mandolin Apartments in Houston, Texas, The Dominion Apartments in Conroe, Texas & Landmark at Medical Center Apartments in San Antonio, Texas. The Brownstone is home to those that live, work, and play in Bedford. Whether you’re looking to be close to shopping at North East Mall and Super Target or close to great restaurants such as Carrabba’s Italian Grill, Abuelo’s Mexican Food Embassy, or Cheddar’s Casual Café, living at The Brownstone Apartments puts you in the center of it all. Residents will enjoy easy access to DFW Airport, Euless, Grapevine, or Fort Worth – all located near The Brownstone Apartments in Bedford. The Brownstone Apartments offers spacious one and two bedroom apartment homes and lofts as well as amenities such as a swimming pool, residential clubhouse, and business café. We are now hiring a Property Manager to join the Venterra Team at The Brownstone! 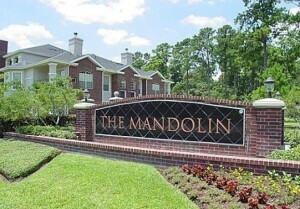 The Mandolin Apartments is home to those that live, work, and play in the Willowbrook area of North Houston. Whether you wish to be close to premiere shopping at Willowbrook Mall, Deerbrook Mall, The Shops at The Vintage, or Spring Cypress Plaza; or close to great dining at Peli Peli, BJ’s Brewhouse, Saltgrass Steakhouse, Zoe’s Kitchen, or Starbucks, living at The Mandolin Apartments puts you in the center of it all. Enjoy a night at the movies at one of the many movie theaters nearby such as Willowbrook Movie Tavern, AMC Willowbrook 24, or Alamo Drafthouse Cinema Vintage Park; or if you prefer the outdoors, take a stroll in Matzke Park or Elizabeth Meyer Park – all located within close proximity to The Mandolin Apartments. 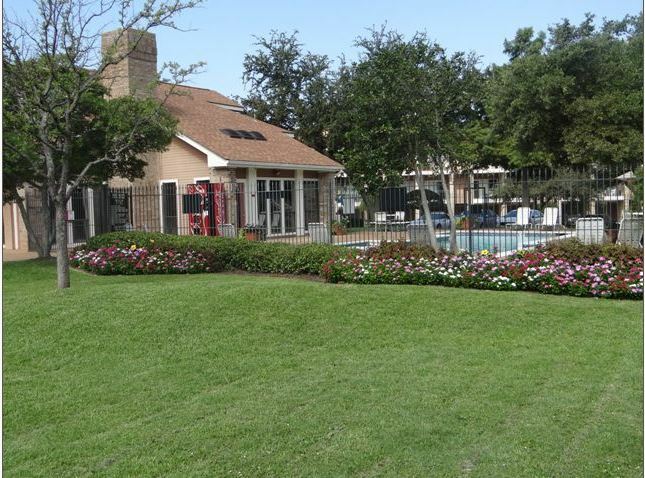 The Mandolin Apartments feature spacious one, two, and three bedroom luxury homes and stellar amenities such as two resort-style swimming pools, 24-hour fitness center, and picnic areas with barbeque grills. 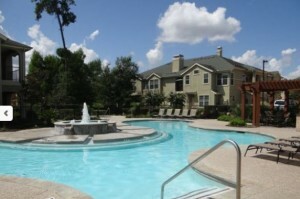 The Dominion at Woodlands apartment homes is home to those that live, work, and play near Conroe and The Woodlands. Whether you wish to be close to premiere shopping at the Woodlands’ Market Street and The Woodlands Mall, or great dining at America’s, Chuy’s, Pappadeaux, Jasper’s, and many more, living at The Dominion at Woodlands puts you in the center of it all. Residents can enjoy a stroll in WG Jones State Forest or Woodlands Town Square, take on the adventures of the Bear Branch Skate Park or Three Palms Extreme Sports Park – all located within close proximity to The Dominion at Woodlands. The Dominion at Woodlands offers spacious one, two, three, and four bedroom apartment homes and amenities such as a swimming pool, fitness center, and billiards room. We are now hiring an Assistant Property Manager to join the Venterra Team at The Mandolin! The Landmark at Medical Center Apartments is home to those that live, work, and play in the Medical district of San Antonio. Located near Methodist Hospital, Christus Santa Rosa Hospital, Southwest Children’s Center, Murphy VA Medical Center, and the University of Texas Health Science Center, living at The Landmark at Medical Center Apartments puts you in the heart of San Antonio’s Medical district. Residents will enjoy being within close proximity to all of your conveniences—Wal-Mart, Super Target, and HEB or just 10 minutes from premiere shopping at The Shops at La Cantera or fun at Six Flags Fiesta. 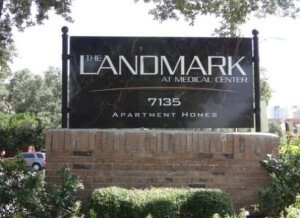 The Landmark at Medical Center Apartment homes feature spacious one and two bedroom homes and stellar amenities such as our indoor pool or 3,000 sqft fitness center. We are now hiring an Assistant Property Manager and Make Ready Technician to join the Venterra Team at The Landmark at Medical Center!